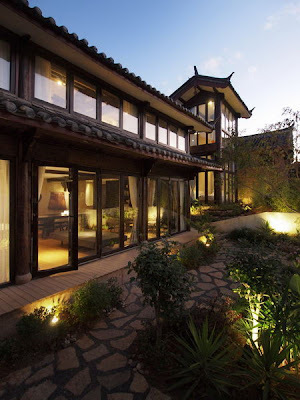 The Bivou Lijiang, located in the UNESCO World Heritage site of Lijiang, is a designer guesthouse for the modern adventurer. Housed within two historic farmyards built by the area’s Naxi minority tribe, our 16 rooms look out over private gardens landscaped to reflect the full color and fragrances of the changing seasons. The Bivou was borne out of a simple idea: an adventure lodge that is authentic and sustainable, and sets new standards in comfort and style. Built around farmhouses that have stood on the site for over a hundred years, The Bivou stays true to its roots and celebrates the authentic building techniques of the local villagers. At the same time, sustainability lies at the core of all that we do. On top of this we’ve added our own unique Bivou touches, and imbued our rooms and spaces with a designer aesthetic which wouldn’t be out of place in Shanghai or New York. The Bivou has a mixture of designer rooms and suites clustered around two lushly landscaped courtyards, as well as a fully self-contained villa perfect for a family. 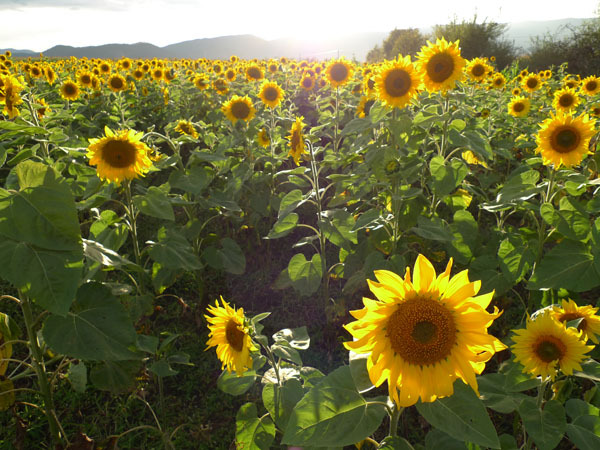 To the west, the Farm Yard mirrors the ever-changing scenes of the surrounding fields; to the east, the Garden Yard brings together the best of Yunnan’s famous blooms. Guests staying at the villa also get to enjoy their own private garden, planted with lush beds of rhododendrons and camellias. 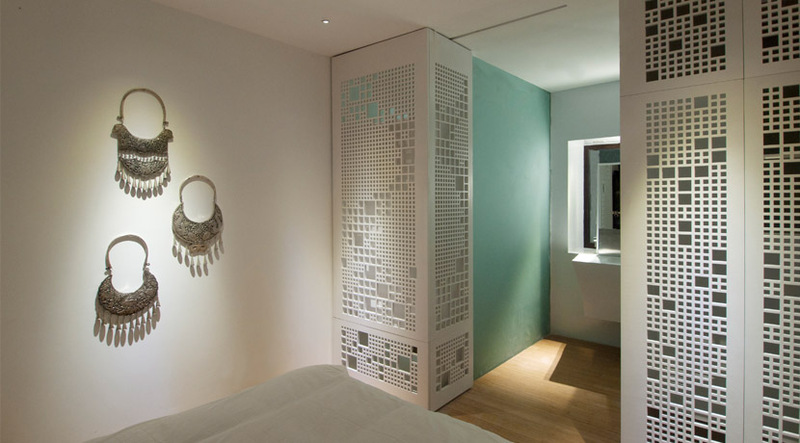 Configured around a series of lush courtyards, our rooms can be grouped into any number of semi-private zones, offering corporate and private groups the opportunity to cater the space to their own particular needs. In addition, The Bivou’s flexible design allows parties to take advantage of our communal spaces for customized events: art seminars, wedding receptions, yoga groups, photography shows, and even cooking workshops in our state-of-the-art kitchen. Within the next few months, The Bivou will play host to a number of unique events and workshops, including a photography masterclass by the acclaimed photographer Michael Freeman. The Bivou is uniquely sited right in the heart of the old village of Shuhe. 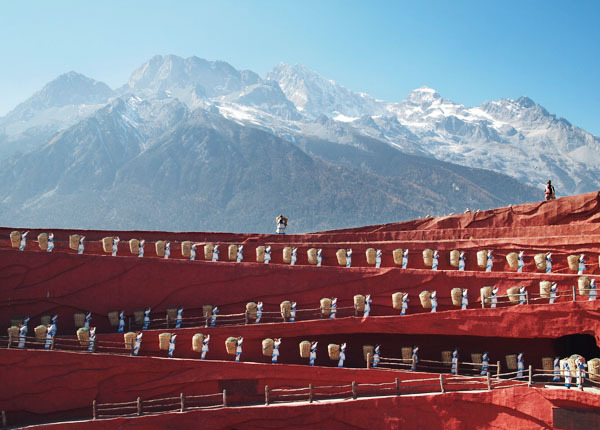 This town itself predates the more well-known “Old Town” of Lijiang City, but is only 15 minutes away by road. Many visitors have commented that Shuhe retains much of the original charm and tranquility of Old Lijiang – without the accompanying crowds of tourists and touts. Indeed, guests at The Bivou today can see, every morning, local villagers tending to their vegetable gardens while sipping on their breakfast espressos. Within a couple minutes’ walk from the entrance of The Bivou, visitors can tread the 700-year old stones of Shuhe’s Green Dragon Bridge, enjoy the tranquility of the sacred Dragon Spring, recount the region’s history at the Tea Horse Road Museum, or sip on a coffee by the crystal clear waters of Shuhe’s own creek. 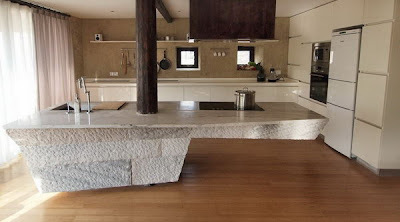 Shuhe gives visitors a perfect base to explore the area at their own pace. And is very much the “real” Lijiang. 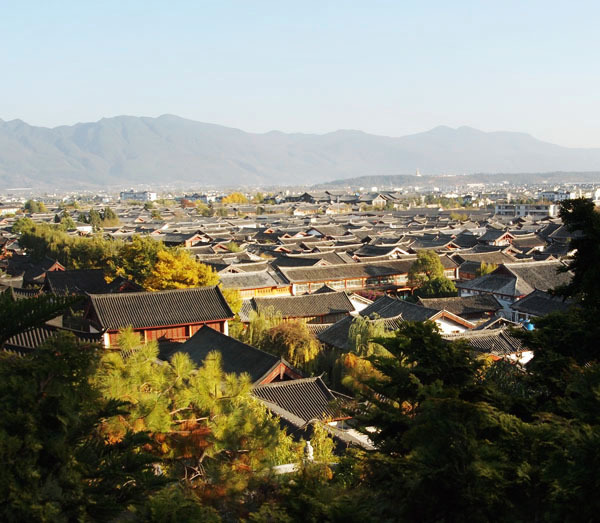 While Shuhe itself is worth a day of exploring, many visitors will also visit the more famous Dayan Old Town of Lijiang. The hustle and bustle of this area is definitely worth experiencing and there is a wealth of little shops to explore. Our favorite places to visit here, however, are perhaps the old Zhongyi market (a local market filled with everything you can imagine) and the Mu Palace (the home of the local kings during the imperial era). At night, the city is truly spectacular as the lights give the architecture an other-worldly glow. For those who love nightlife, the iconic “Street of Bars” is not to be missed. 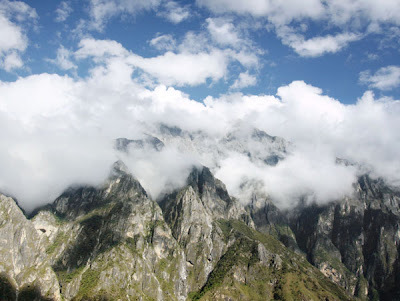 Truly one of unmissable treks of the world, Tiger Leaping Gorge offers visitors a breathtaking view of Nature at its most dramatic. Part of another World Heritage Site (Three Parallel Rivers of Yunnan), the gorge is one of the deepest in the world and is created by the powerful waters of the Yangtze River. Hiking here is not as hard as one might expect, and is definitely extremely rewarding. 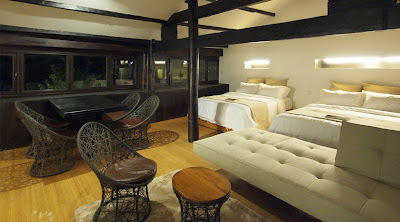 We would recommend a stay at one of the lodges perched high up on the hiking trail to watch the unforgettable sunset. The iconic peak that towers over the Lijiang valley, Yulong (5,596m) is sacred to the local Naxi people of the area, and has never been scaled. The mountain is one of the key attractions in the area, and rightly so. 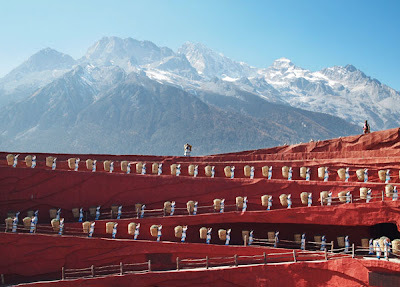 Many visitors have been awestruck by Director Zhang Yimou’s (Beijing Olympic Games) “Impressions Lijiang” – a cultural spectacular featuring hundreds of local farmers and villagers, but for those with more time to explore, we definitely recommend taking a cable car up to one of the high mountain meadows at halfway up the mountain. There is even a permanent snow-covered glacier that is accessible all year round. Central to the Bivou experience is our deep knowledge of the area’s hidden treasures, and our close relationship with the local inhabitants. Guests at The Bivou are able to enjoy an insider’s understanding Lijiang, with specially customized trips to off-the-beaten track destinations. 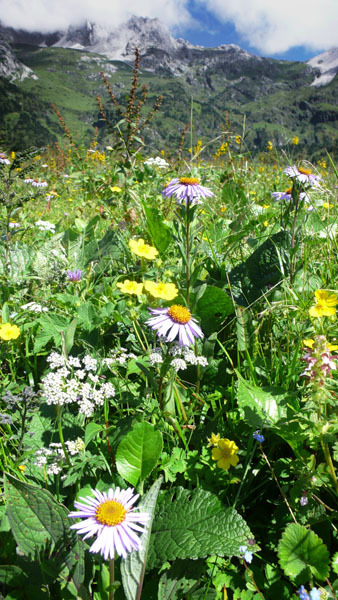 These include alpine gardens, hidden Yi minority villages, exclusive wildlife sanctuaries, and the warm, welcoming homes of local farmers. Getting to Lijiang is becoming increasingly easy. Currently, most tourists fly directly into the city via main Chinese gateways such as Kunming (served from Singapore by Silkair and China Eastern) or Guangzhou (served by many Singapore budget carriers such as Tiger Airways and Jetstar). Another well-traveled route is to fly into Kunming and take the overland train to the historic town of Dali, before continuing on to Lijiang. 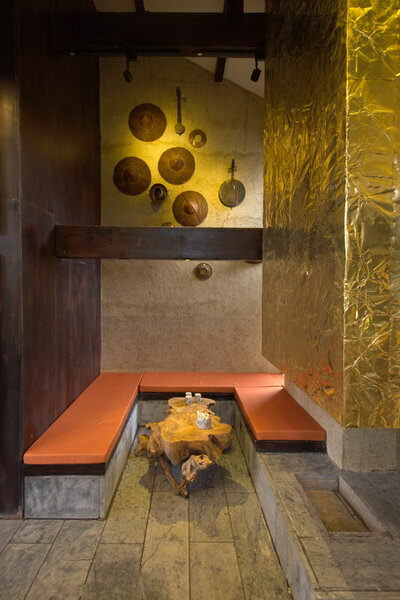 Given the recent opening of a new international terminal, and the increasing numbers of international hotel chains such as Aman, Banyan Tree, and the Pullman, Lijiang stands to become a destination to rival Bali. 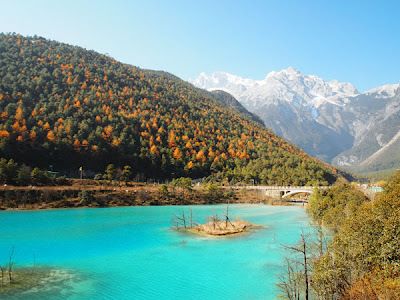 There is current a direct Sichuan Airlines Hong Kong – Lijiang flight which bodes well for the future of Lijiang’s international connectivity. 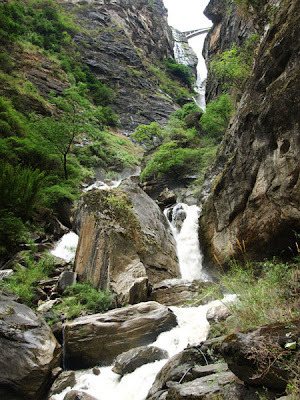 The province of Yunnan is famed as the land of eternal spring. 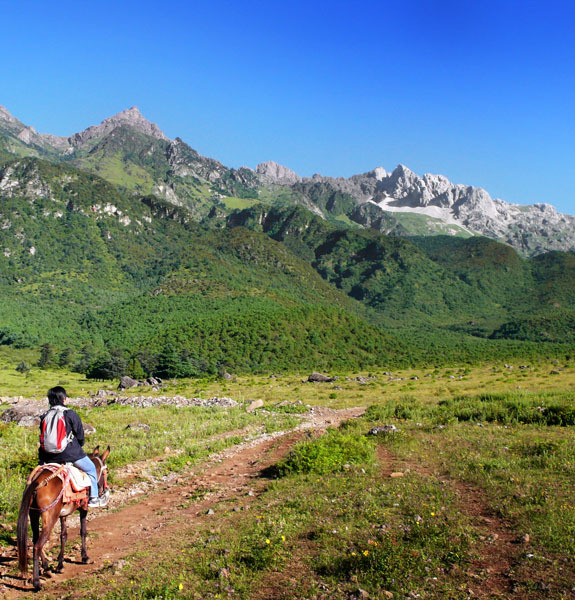 And Lijiang’s location at the edge of the Tibetan Plateau puts all its natural treasures within reach all year round. In spring, mountains around The Bivou burst into a riot of azaleas and wild flowers. In summer, sunflowers carpet the valley, and wild mushrooms and fruit trees ripen for the picking. In autmun, perfect blue skies make hiking a dream. And in winter, migrating birds flock in the thousands to highland lakes. Due to its higher altitude (2300m) Lijiang’s climate is temperate all-year round, with cool wetter summers and dry spring and autumn seasons. Even in winter time, travelers can walk around comfortably in a light sweater during the day as brilliant sunshine keeps daytime temperatures in the teens. Early mornings can be brisk though, with occasional frost. This article was specially written for NATAS. All rights reserved.